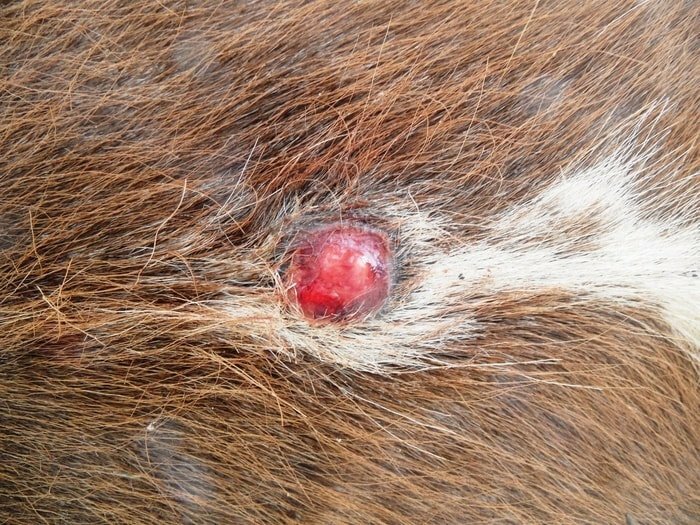 Equine Sarcoids are locally aggressive but benign fibroblastic tumors. The term is often used to encompass fibroma-like tumors, neurofibroma, and low-grade fibrosarcoma as well. While these other tumors can be distinguished histopathologically, clinical appearances, behavior, and treatment are similar. 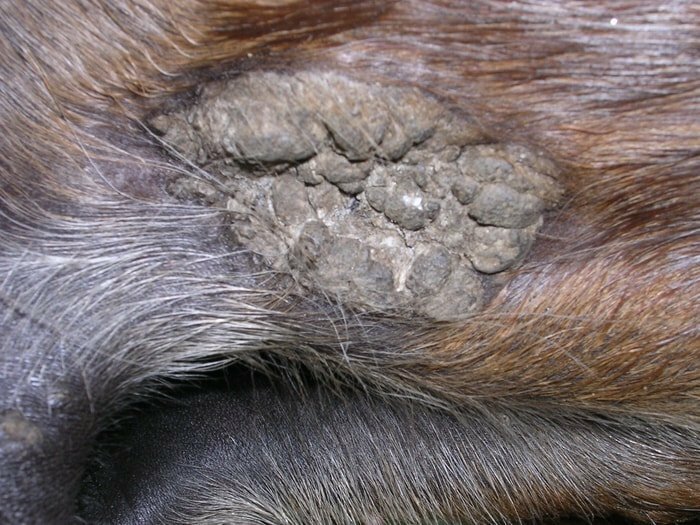 Equine sarcoid is a common horse disease which may cause loss of use of the horse and also an aesthetic problem. 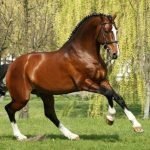 A viral ( papillomaviruses or retroviruses) etiology has been suggested but the exact cause of Sarcoids in Horse is not defined, and there is some debate as to whether they are genuinely neoplastic. 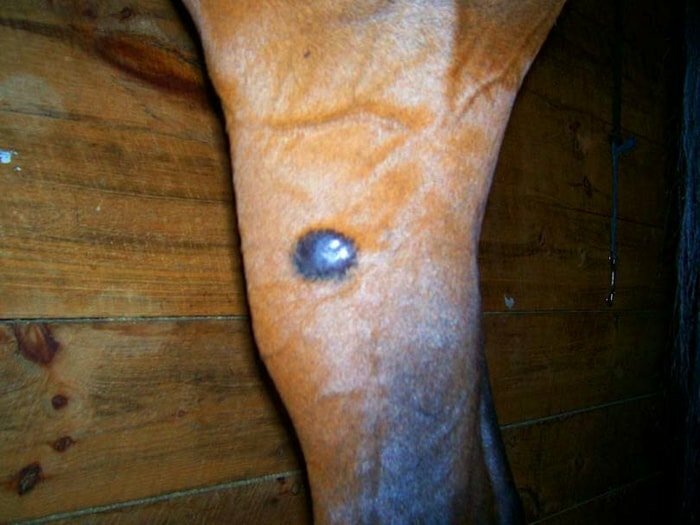 Presents as firm, mobile nodules up to several centimeters in diameter within the dermis; this form must be differentiated from other tumors including melanoma, fibroma and neurofibroma/sarcoma as well as inflammatory conditions including cutaneous habronemiasis and other nodular skin diseases. This type of sarcoid may become ulcerated and more exuberant in appearance with a hemorrhagic and purulent discharge; in this state, it may be mistaken for granulation tissue and must also be differentiated from squamous cell carcinoma. With a dry, keratinized, warty appearance; this type should be differentiated from squamous papilloma and dermatophytosis. 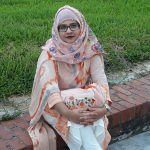 Mixed form exists which is a combination of the fibroblastic and the verrucose types. Presenting as a thickened plaque-like area of roughened skin with scant hair. The occult and verrucose forms may develop into the fibroblastic sarcoid, especially when subjected to repeated trauma. 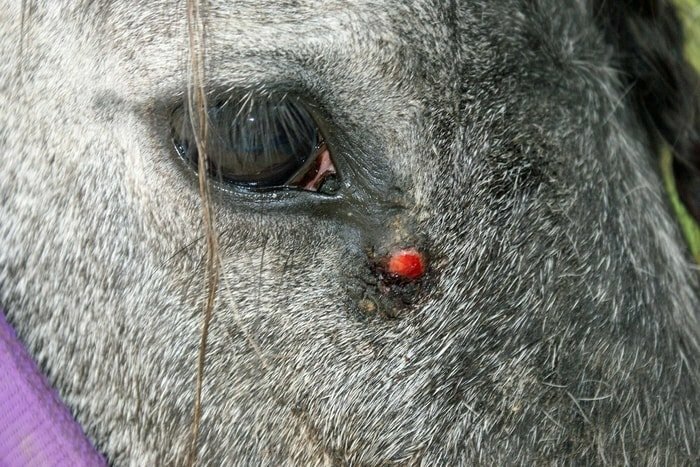 While in many cases the physical appearance may be typical of an equine sarcoid, a definitive diagnosis requires histopathological examination, and this may be performed before treatment is started. The success of treatment depends on the number of factors, and this should be explained to the owner at the outset. 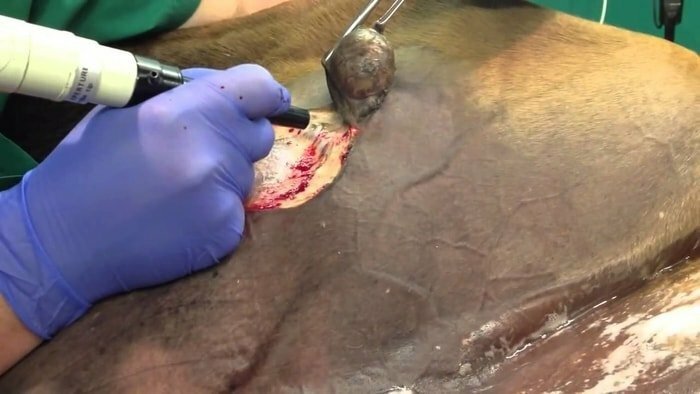 The location, size, number of lesions are essential considerations; sarcoids of the extremities, axilla, and groin may be more challenging to treat while those affecting periocular regions have been found more responsive to treatment. Recurrence of sarcoids is a common problem and repeated treatment may be required for complete resolution in some individuals. Simple surgical excision has a high failure rate(50%). Recurrence, usually within six mo, may be due to incomplete removal or to iatrogenic transplantation at the time of surgery. Electrocautery may help control blood loss but does not significantly increase the success rate. Cryotherapy( with or without diathermic resection) gives the most consistent results with a high success rate(up to 95%), although repeated treatments may be required. 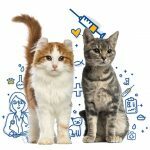 The procedure may be possible using local anesthesia and sedation, but more commonly general anesthesia is needed. 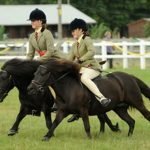 The position and size of the lesion, the temperament of the horse and the facilities available are factors influencing this decision. The administration of foreign material can achieve stimulation of the host immune system. 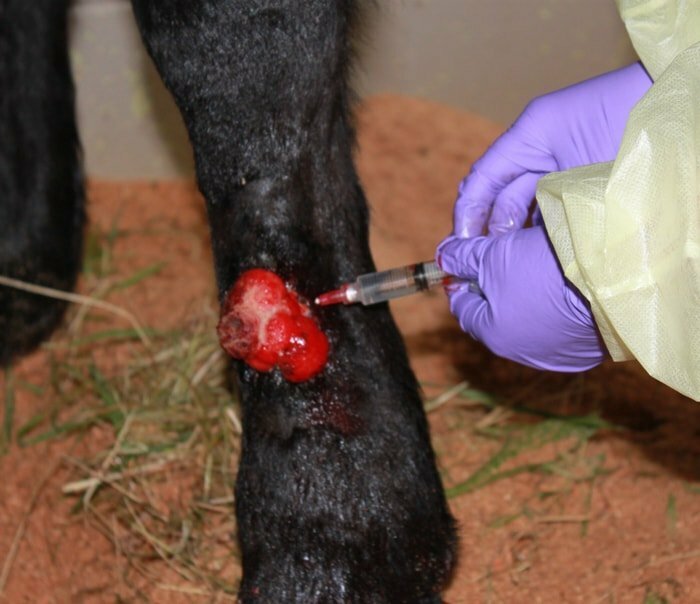 For the treatment of equine sarcoids, various preparations of the vaccine strain of Mycobacterium bovis, Bacillus Calmette Guerin(BCG) have been used. In the United Kingdom only the live, freeze-dried form is available as human percutaneous BCG vaccine, but cell wall preparations have also been used with greater efficacy and fewer side effects. Reported side effects after administration of live BCG include anaphylaxis and death(rare), fever, diarrhea, laminitis and active granulomata. 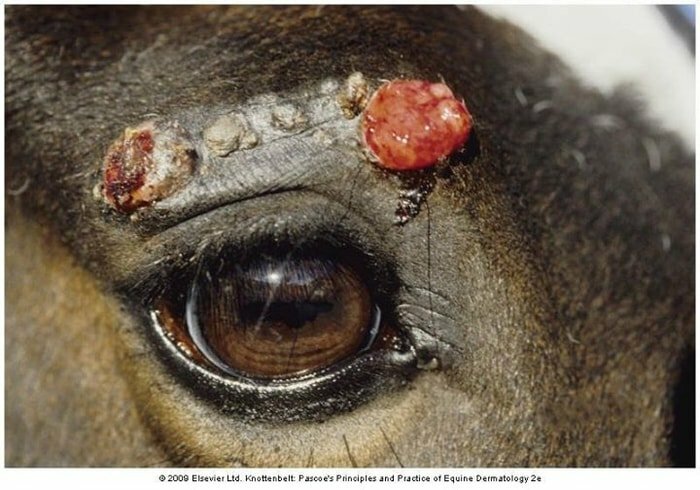 The tumor becomes edematous and painful following treatment; this progresses to ulceration with a purulent discharge. Regression of the lesion proceeds from the second and third week but may take several months before it is complete. Unlike cryotherapy, BCG immunotherapy is relatively free from significant scarring and therefore is particularly useful for sarcoids of the eyelids. The response to therapy can be good with reported successes ranging from 50% to 75%. However, the potential for significant adverse reactions should always be considered before embarking BCG immunotherapy. Radioactive implants(iridium-192 and gold-198) have been used with a high success rate (up tp100%) with minimal complications. However, this form of therapy can only be performed on designed premises by a suitably qualified person; the cost of implants may be prohibitive for some instances. It is an inflammatory disease which affects multiple organs of the body but commonly the lungs and lymph glands. Less usually affects the eyes, heart, liver, and brain. The cause of the Sarcoid tumors in human is unknown. Symptoms depend on the organ involved. The diagnostic method based on the signs and tissue biopsy. Ibuprofen, methotrexate, and prednisone should do the treatment.